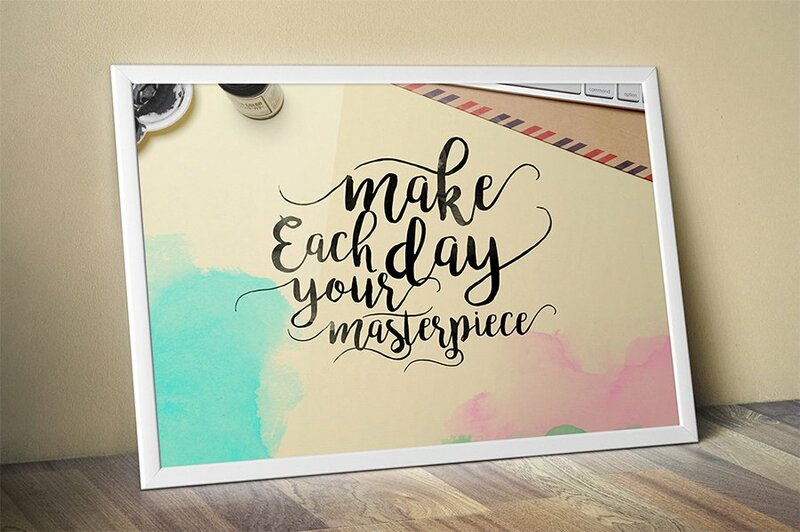 Bromello Font is a modern script typeface, using hand made style with brushing. 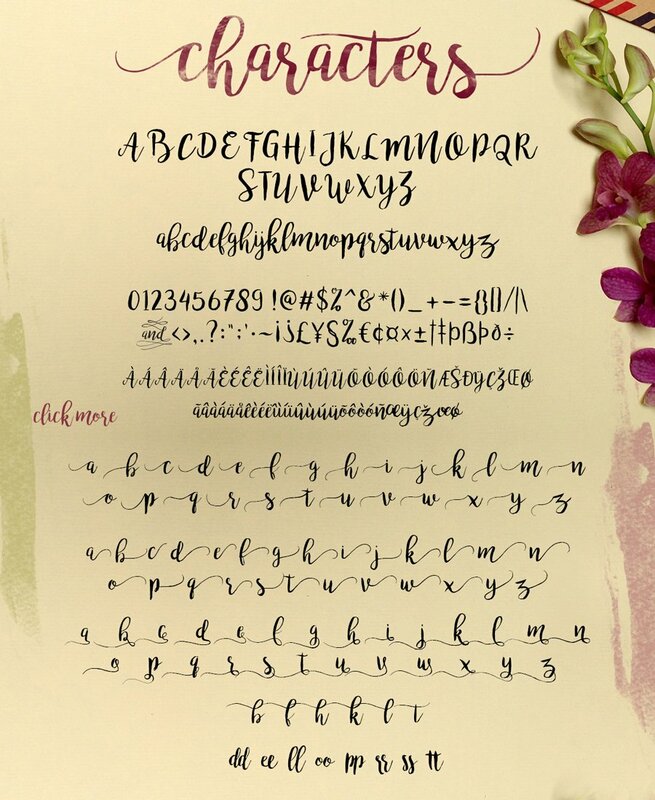 Bromello could be beautiful for wedding invitation, greeting card design, scrapbook, logotype, website header, fashion design and many more. Big thanks to Alit Design for providing us this freebie. This if a free version which is has limited characters. 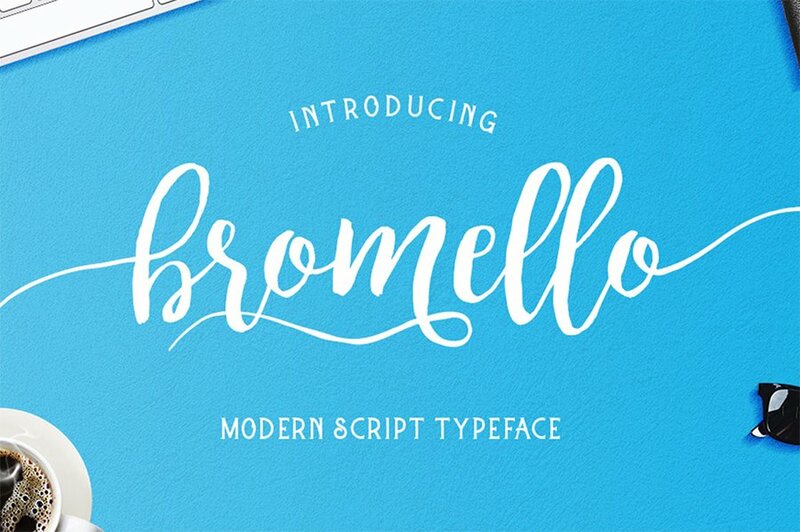 To get more from this font, check out the Full Version of Bromello Font which is contains more features such as Accents (Multilingual characters), Contextual Alternates, Swash, and Stylistic Alternates.